Ciao a tutti sono nuovo del forum. Tryed Torque, AlfaOBD on Android and Car Scanner on Windowsphone. Car Scanner trows out a Warning "Bad ELM Clone" , Torque sticks in a loop trying to find "Model". Someones got this one running? I've got the same interface but I haven't found anything about this board. Someone can help us, please? Witch resistor must be removed? I am trying to access to body in a alfa 147 1.6 twinspark 2004. 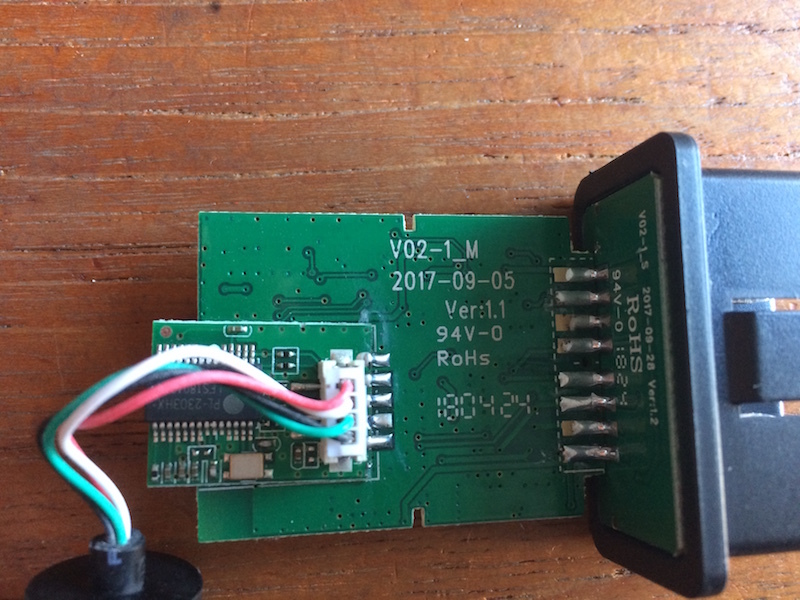 I have an Elm327 wifi interface and can't find the famous 121ohms resistor I am supposed to remove. Resistance between pins 6 and 14 is 50kohms (according to my multimeter). Board is so so tiny! Hello, I have the same PCB, have you got to know what is the resistance that needs to be removed? 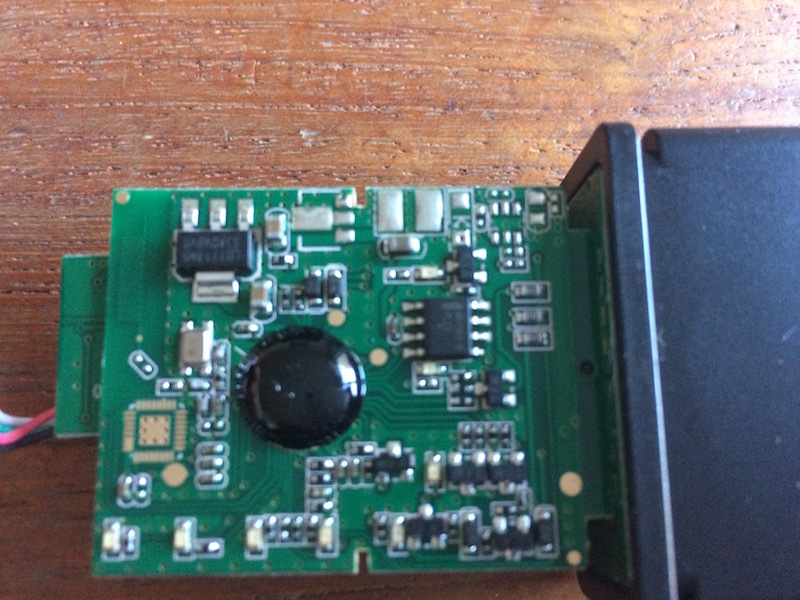 hello, I received an elm327 but it's been modified for Ford and Mazda, could I change something to make it work for Fiat and alfa Romeo? I've managed to connect it to the Fiat but only on the engine module, can something be done to access other modules? Last edited by kokkolin on 12 Nov 2018, 15:55, edited 1 time in total. Removed r14 but this stil not work.